Are you bored of keeping traditional activities like Puppet show, tattoo making, magician shown etc. year after year on your kids birthday event? Try out something different and unique this time. 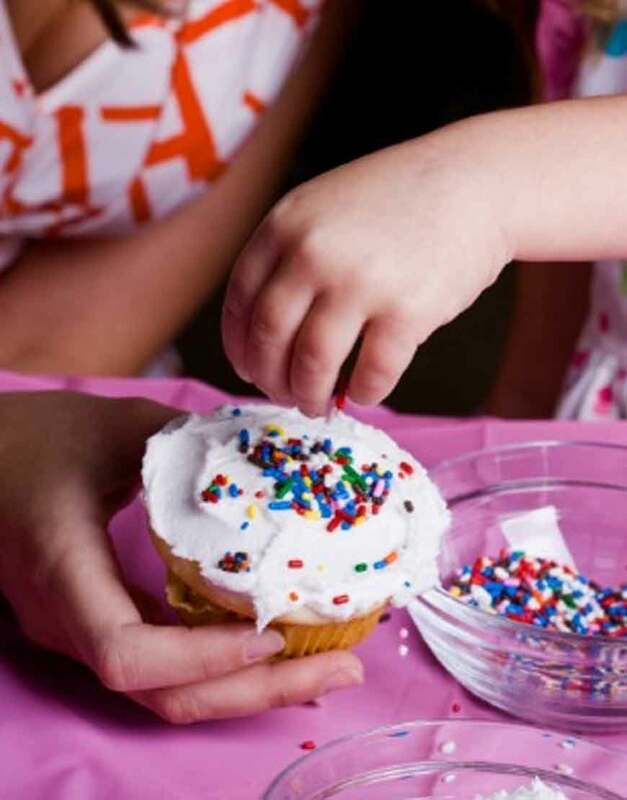 How about having a cupcakes decorating session for the gang of kids visiting you on this special day. If it sounds interesting and you are keen to make the birthday event a truly memorable one, why don’t you give us a call @ 989-9988-185 else fill up the below form and our representative will contact you soon to understand more on the event and propose you amazing fun activities you can plan with GurgaonBakers. We have different activities to offer which meets your budget well.